We are thrilled with sales of our academic eBooks! Given the fact that all of our advertising has been word of mouth, we want to say thank you to all our readers and supporters of our work! Most of the profit from the following eBooks goes directly to promoting literacy in local elementary schools. We have received some positive feedback from both parents and teachers. We are immensely grateful and realize, that we would not be able to do what we hope to do, if we did not have your support. Amazing what five friends can teach to emerging readers! A page from "Phonics Friends Share their Love for the Short Vowel Sounds"
This was so fun to write, it is a true mystery...kids love it! 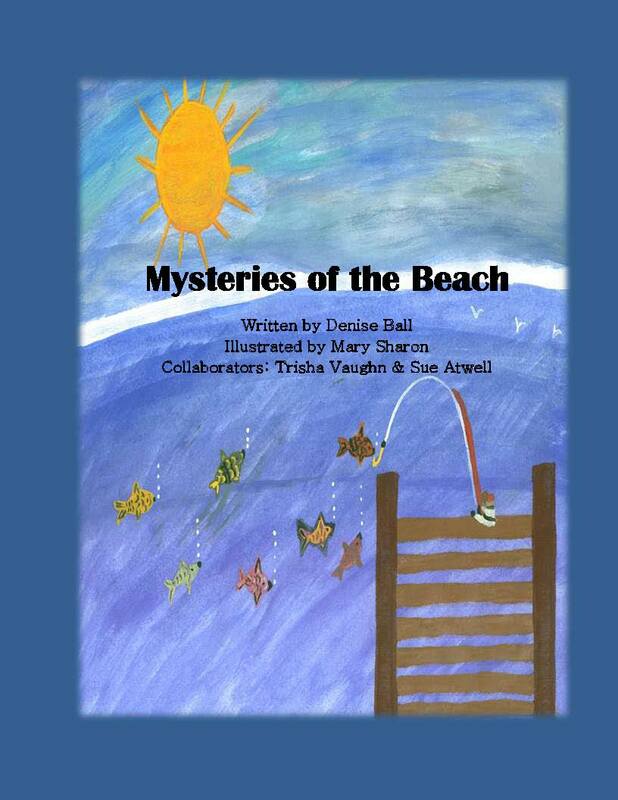 A page from "Mysteries of the Beach" ~ painting by Mary C. Sharon who lost her battle with cancer in August 2005. 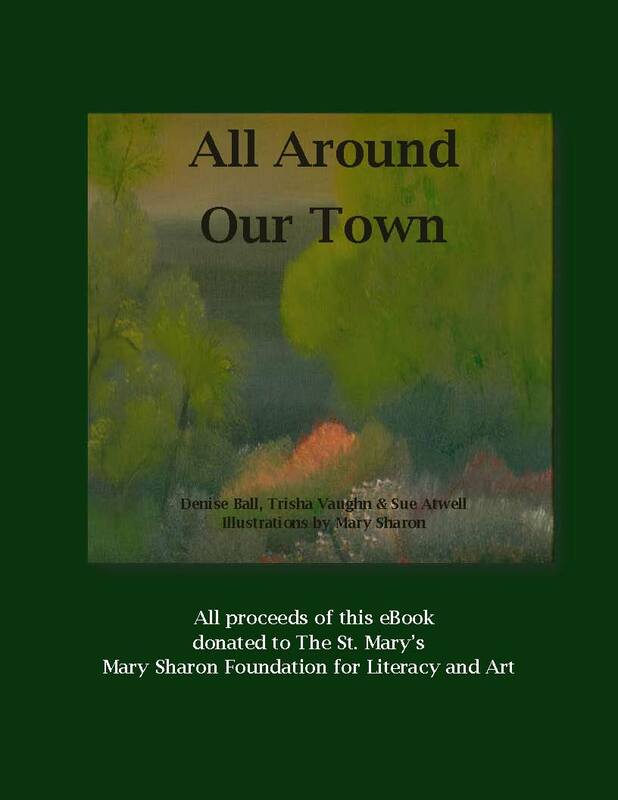 "All Around our Town" an academic eBook. This is a charity eBook, where all proceeds goes to a local school's literacy fund. 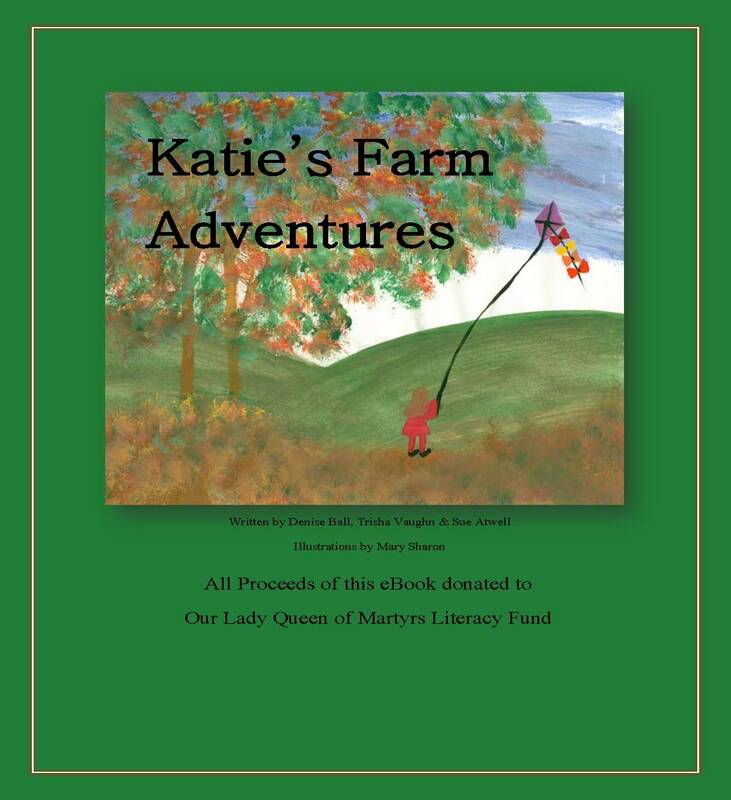 "Katie's Farm Adventures" and academic eBook with coloring pages to print. 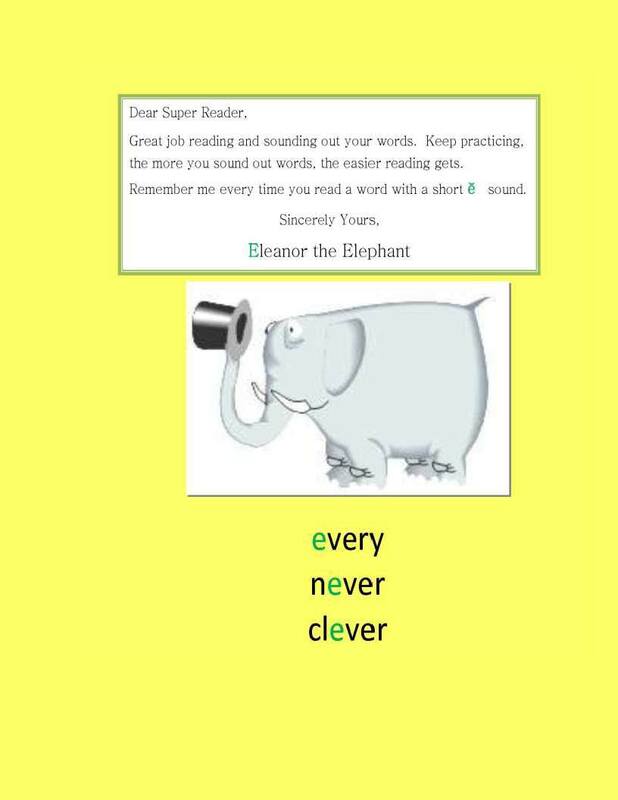 This is a charity eBook, where all proceeds goes towards supporting a literacy fund in an elementary school. 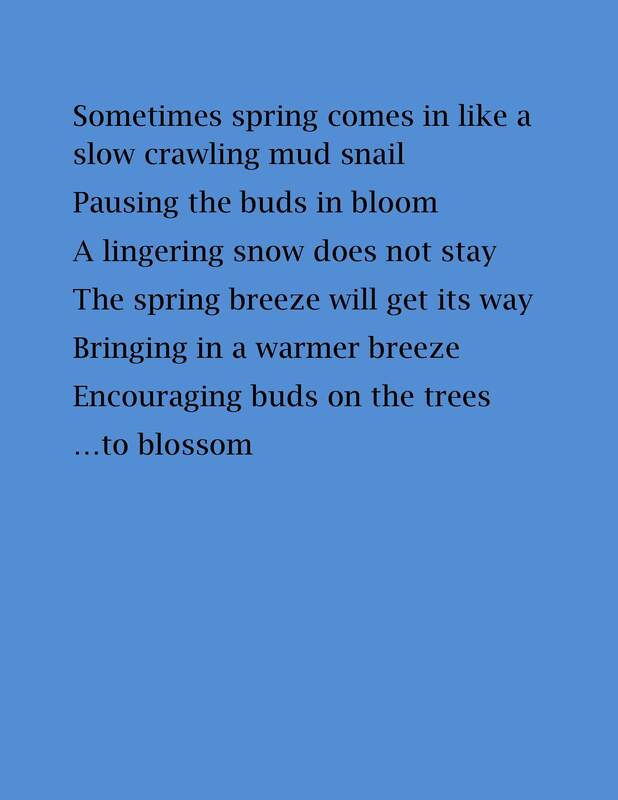 A page from "Katie's Farm Adventures"
A wonderful book of poetry and a great resource that describes developmental stages in art. 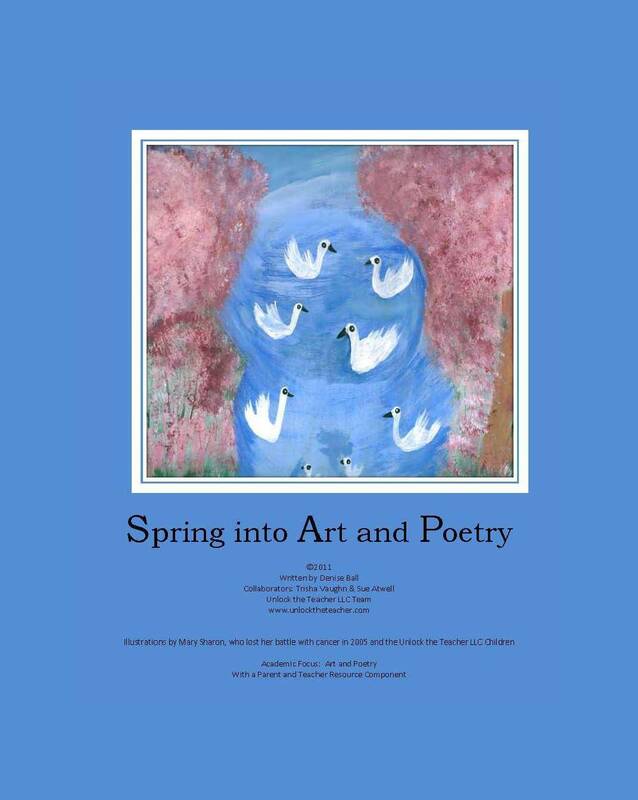 A page from "Spring into Art and Poetry". We hope you had a wonderful Memorial weekend with family and friends. Trisha, Sue and I had some much-needed down time with our families. As the school year is winding down for many, we wanted to give all of our supporters an amazing update on our eBooks we published in March to promote literacy…where proceeds go directly to designated schools to support their literacy funds. Our sales are exciting as we are close to reaching 100 books sold. Thank you! We are also excited to share that the “Katie’s Adventure” series is now giving our Mysteries of the Beach and Phonics Friends a run for their money in sales. 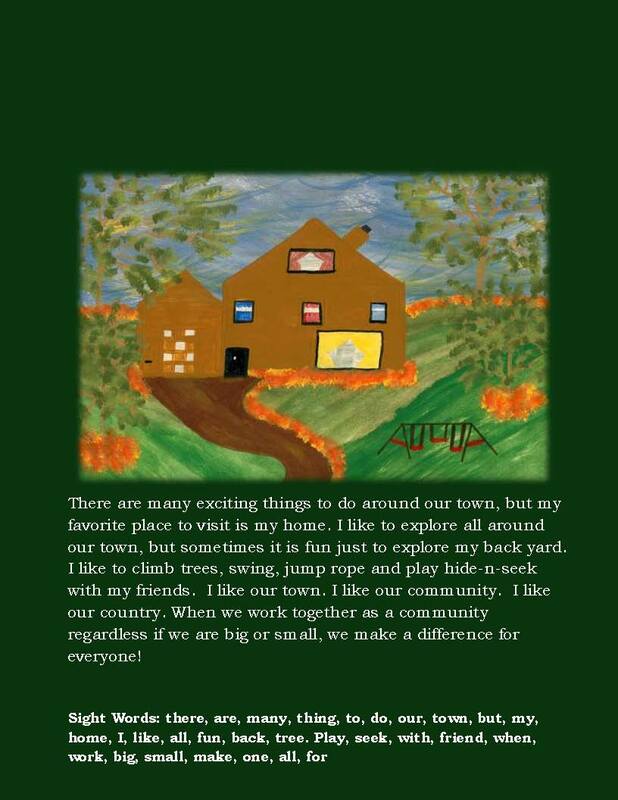 Katie’s Exploring Adventure written and illustrated by Mrs. McMahon’s 1st grade class is selling in the multiple digits in just two weeks out. What a wonderful thing for these 1st graders to experience…to see the value in reading and the whole creative writing process. In fact, we have been approached by a couple of companies to work with us to create book apps and one company out west that we are watching for a possible future relationship in academic eBook apps…please keep us in your thoughts as we discern the best possible way to promote literacy and to make a difference in the world around us. 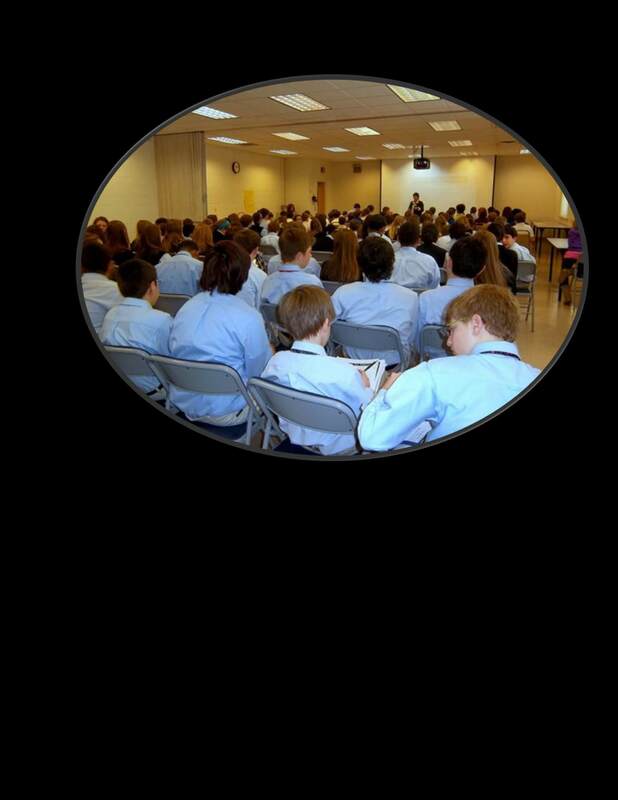 Next year will be exciting as we will continue to go into schools to provide “ePublishing and Writing” Workshops for our youth and curriculum alignment (Common Core State Standards) assistance to our great educational colleagues around the United States…and possible overseas contracts too 🙂 . Thank you to all the teachers, students and principles that have invited us into their classrooms and schools this year. Thank you to all the wonderful readers who send us positive encouragements via WordPress, twitter, our website or facebook…THANK YOU! If we did not have you to help fill our buckets, we would not be able to do all that we try to do. May your week be filled with many “a-ha” moments! We shared with you the wonderful 1st grade class who we worked with a few weeks ago in one of our Writing Workshops. This class was so excited about the writing process and seeing their work published in an eBook that they wrote another “Katie Adventure”. 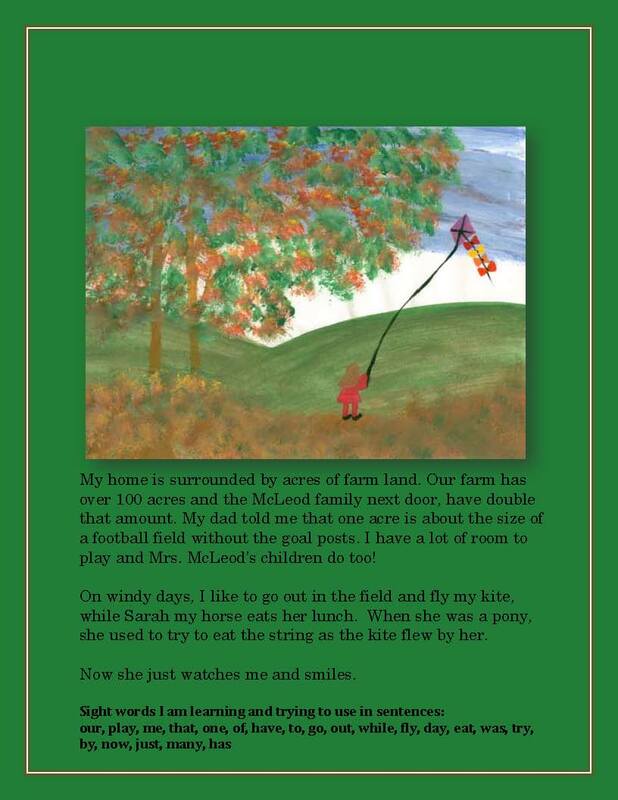 The first book in this series, “Katie’s Farm Adventures” was written by our very own Denise Ball, with collaboration from our whole team here at Unlock the Teacher LLC. 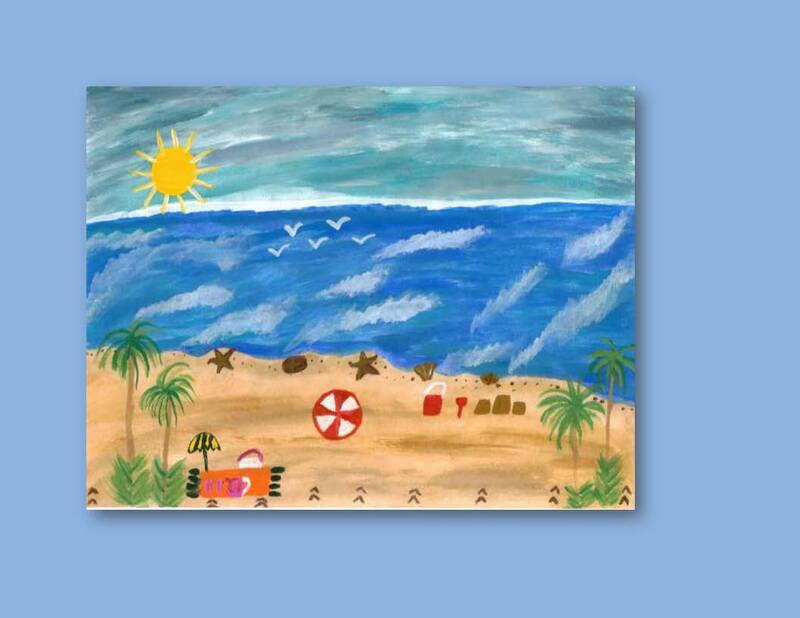 The paintings were illustrated by Denise’s mom, Mary Sharon who lost her battle with cancer in 2005. 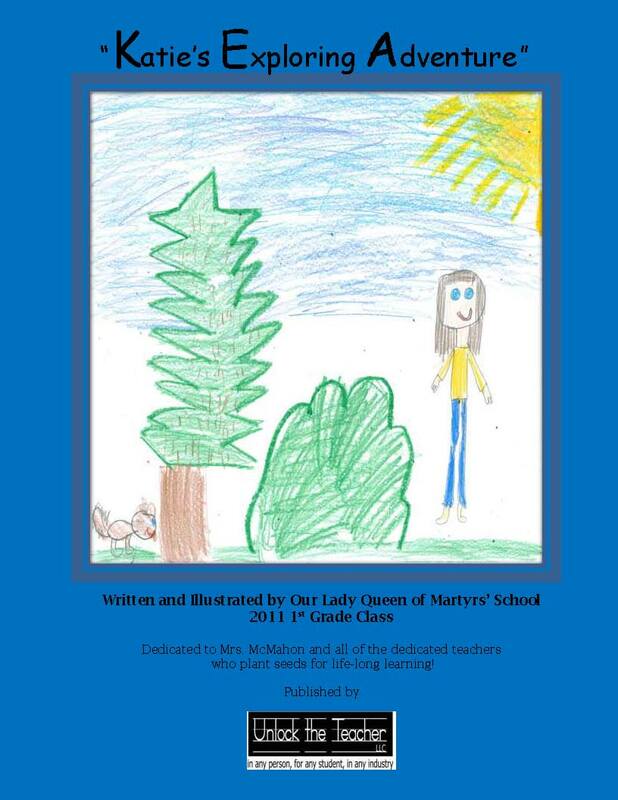 This was the first book written in Unlock the Teacher LLC’s Promoting Literacy Campaign…where all proceeds from books go directly to designated elementary schools for promoting literacy programs. Given this, we are excited to share that sometime next week, the third book in this series will be available for purchase at Barnes and Noble.com. 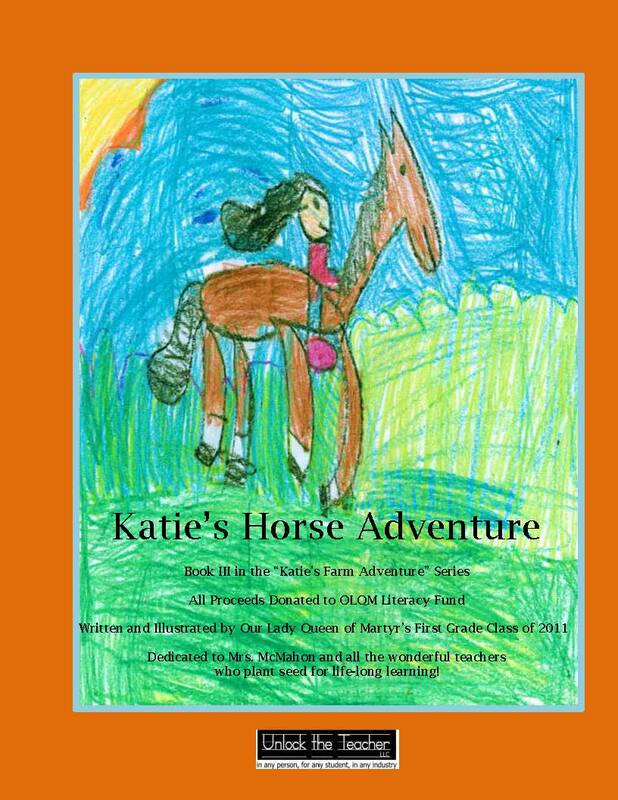 The book is titled, “Katie’s Horse Adventure” and the story is really quite cute. We will announce here and on our facebook page when it is available for all to see. All proceeds go directly to OLQM’s school…thank you for your support!